In a confidence-building exercise held only days after the meeting between India’s Prime Minister Narendra Modi and China’s President Xi Jinping, India and China have carried out the second edition of the joint military exercise in the Ladakh region of Jammu and Kashmir. The exercise, held on October 18, was held under the provisions of the Border Defence Cooperation Agreement signed by the two Asian giants in 2013. This was the follow-up of the first drill that took place in February this year on the Chinese side. The exercise, entitled “Sino India Cooperation 2016,” was part of the “Hand in Hand” joint drills to enhance peace and tranquillity along the Line of Actual Control (LAC). 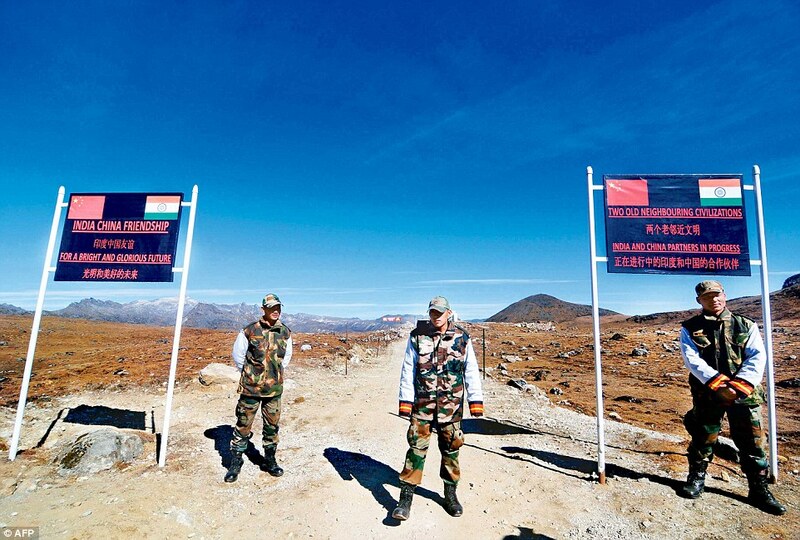 China has taken strong offence to a US diplomat’s remark that Arunachal Pradesh is an integral part of India and has sought a clarification from Washington. 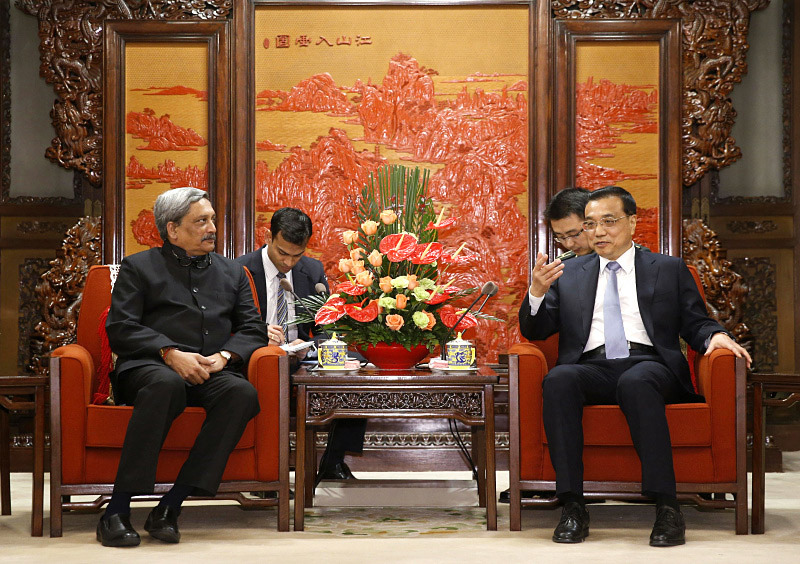 After China reacted positively toward setting up a military hotline with India on border security, Chinese Premier Li Keqiang said that Beijing is willing to properly handle its disputes with New Delhi as cooperation between the two countries will be a “great engine” for Asia’s development.